If you close your eyes for a millisecond in this digital age, you’ll wake up like a technological Rip Van Winkle. Your friends will feel like futuristic foreigners, and your home will be a relic of the past. Smart Home Entertainment: 1 Button for Lights, Movie, Popcorn! It’s movie night. You’ve got the popcorn in a bowl and it’s time to get ready for a film. Where is that remote again? And what about the remote for the TV, the one for the sound, the streaming device and the one for everything else? By the way, don’t forget to dim the lights! With a smart home theater system, you’ll connect everything to a single hub—like an Amazon Echo, a Google Home or an Apple HomePod—and control it from there. Think of the hub as your router for high bandwidth, high power Wifi devices like video cameras. 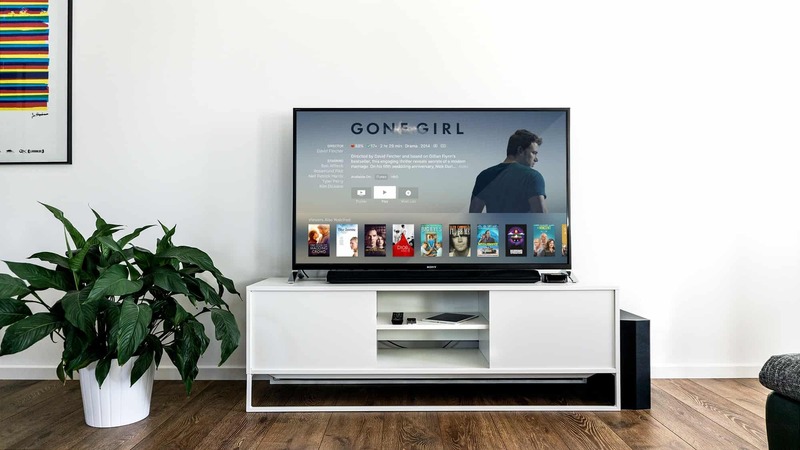 You can then use an app, a website or your voice to program and execute routines/activities Preprogram different “activities” like “movie time,” “work-out time” or “yoga time.” When it’s movie time, just call to your smart hub and ask for the movie of your choice. The smart lights dim, and even your automatic curtains can close as you sit down with your popcorn to enjoy a flick. If you want to get extra sneaky, plug the popcorn machine into a smart outlet and have it loaded and ready to go in advance. As a Rip Van Winkler adapting to the present, don’t forget about your furry little friend. Fortunately, taking care of pets is easier than ever with indoor video, smart collars, smart feeders and smart pet doors. Imagine having an indoor video camera that allows you to see if your cat jumps onto a couch and allows you to instruct them off. Or, her smart collar starts to blink and vibrate before she even thinks about scratching it. When nature calls, the smart pet door detects Fido’s presence and lets him into the garden to relieve himself and chase squirrels whenever he wants. And if you’re coming home late, remotely activate the smart pet feeder and dinner’s on its way. Don’t worry about losing your pets either, because smart chips and smart collars tell you exactly where they are, no matter what. 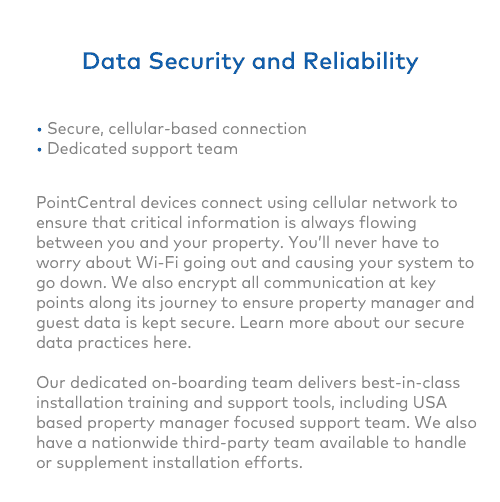 With a smart thermostat from PointCentral, you can protect your heating, ventilation and air-conditioning (HVAC) systems from unnecessary wear and tear, while also saving money on energy costs. Our smart thermostats allow you to set limits on your temperature ranges and create heating/cooling schedules based on external weather, your sleep-wake routines and your time spent inside and outside the house. 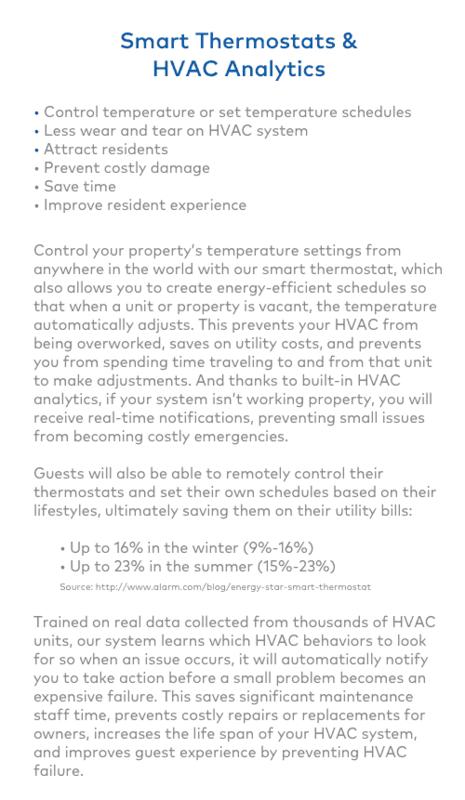 Our Alarm.com-powered smart thermostats can save you from 9 to 16 percent on energy costs in the wintertime and from 15 to 23 percent in the summertime. 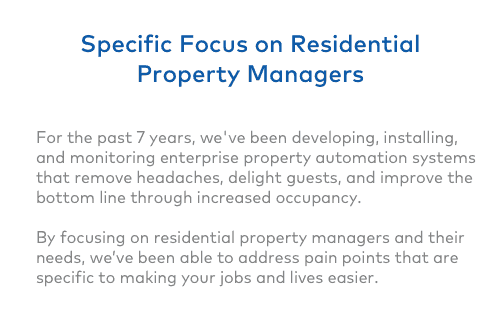 For enterprise-level property managers, smart thermostats keep you apprised of HVAC equipment problems in your homes in real time—before they become high-cost nightmares to fix. Staying on top of HVAC issues also means happier tenants. You might feel like you’re getting older, but what about Uncle Frank? He’s getting into his 90s and less independent than he used to be. 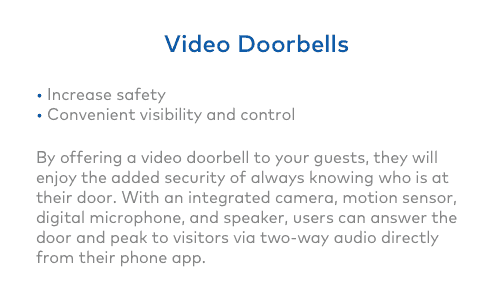 By installing a smart intercom system in both your homes, the two of you can stay in touch throughout the day from your home or your smartphone, wherever you happen to be. Didn’t hear from Uncle in a couple of days? No problem. Call his house over the intercom and activate the video camera if nobody answers. Frank doesn’t have to log into a computer or smartphone to reach you. He just pushes a button, and a live video feed rings to your device. 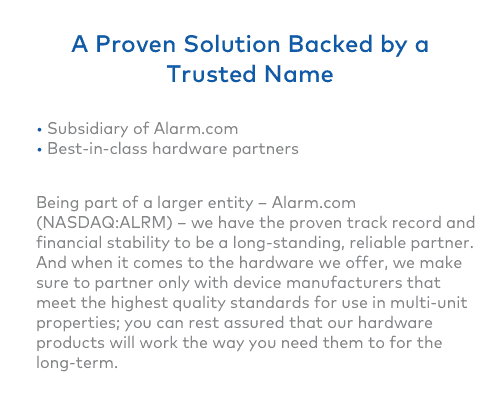 Best of all, there’s no need to buy an expensive home monitoring service especially-designed for the disabled. Instead, you can use a wellness camera outfitted with two-way voice, or easily use voice intercom features between two Echo devices. 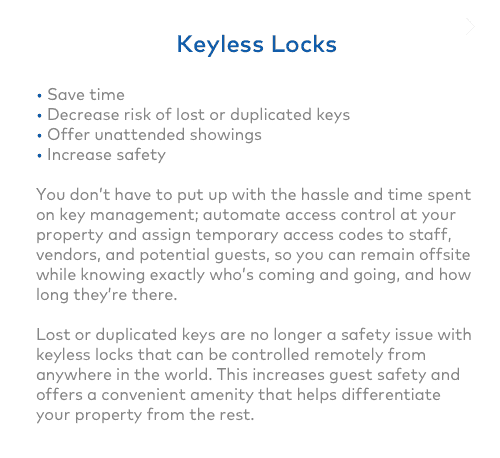 The best thing about new technology, like smart home entertainment systems, smart pet devices and smart home intercoms, is that we’re only beginning to understand the many applications. 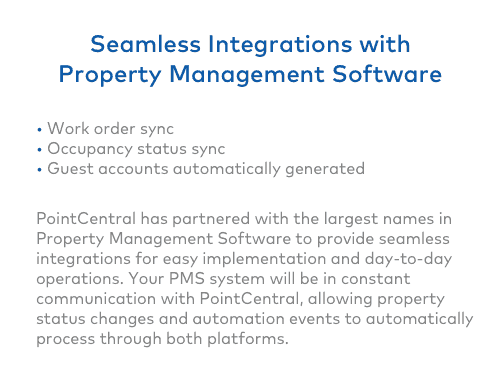 At PointCentral, we’re pushing the limits of smart home technology and smart property automation to make your life easier. We’d love to hear your ideas in the comments below. Next PostWhat Does It Mean for a Home to Be “Smart”?